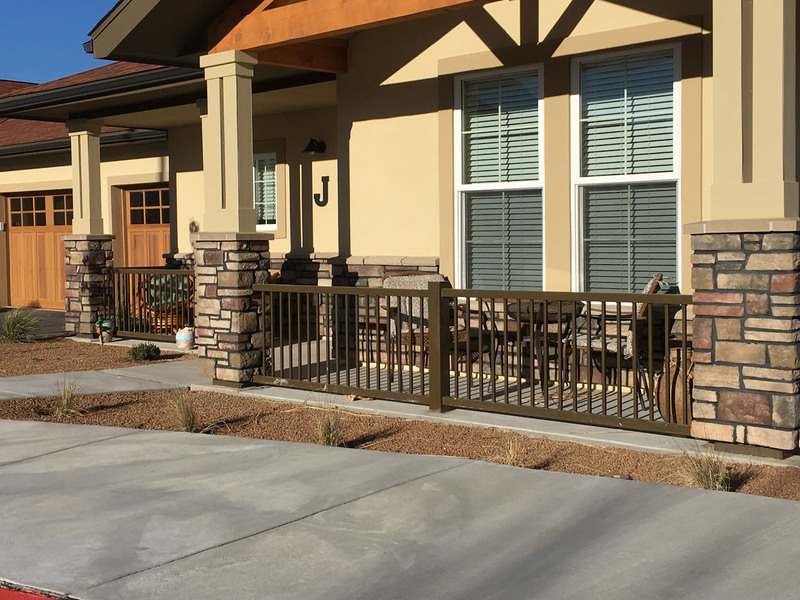 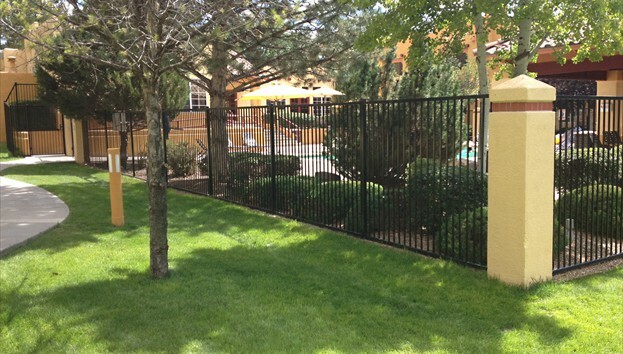 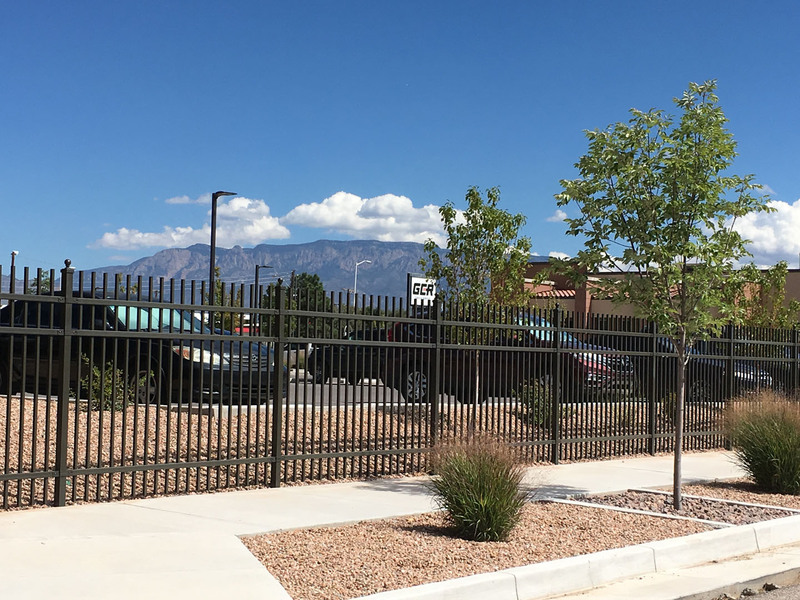 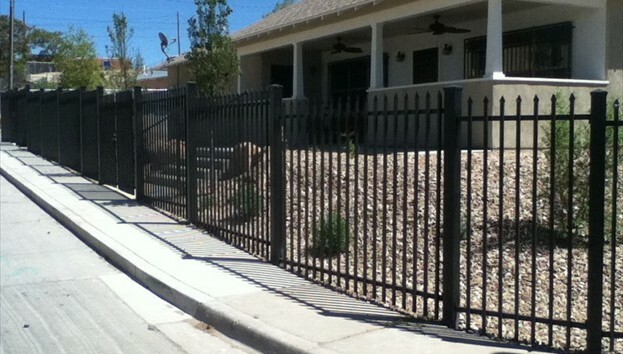 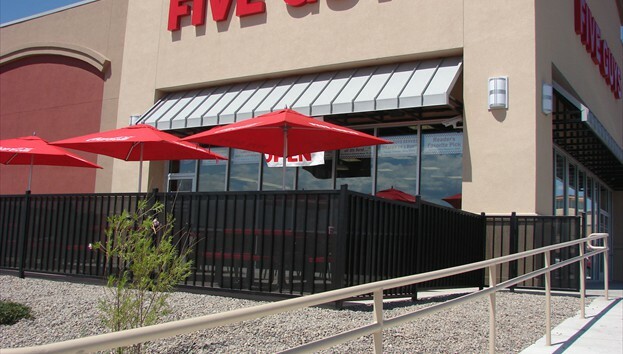 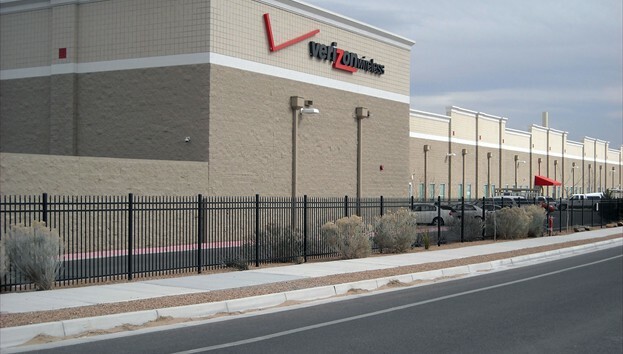 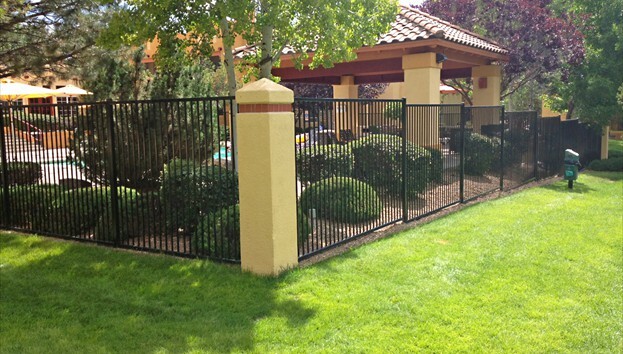 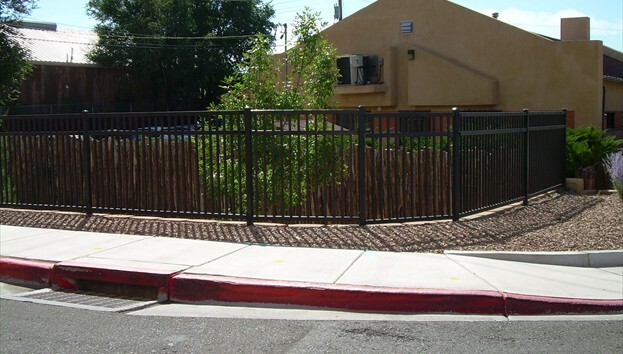 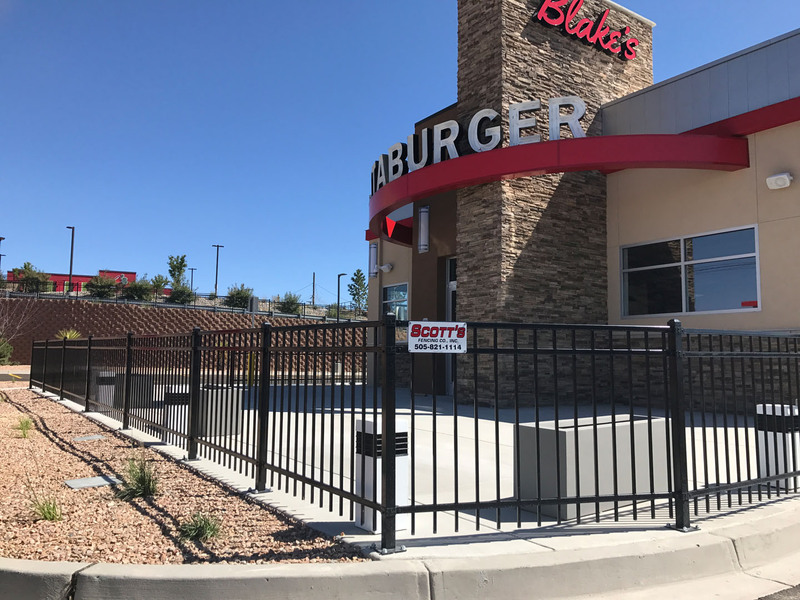 Ornamental Iron fencing offers flexibility in design, color, and security. 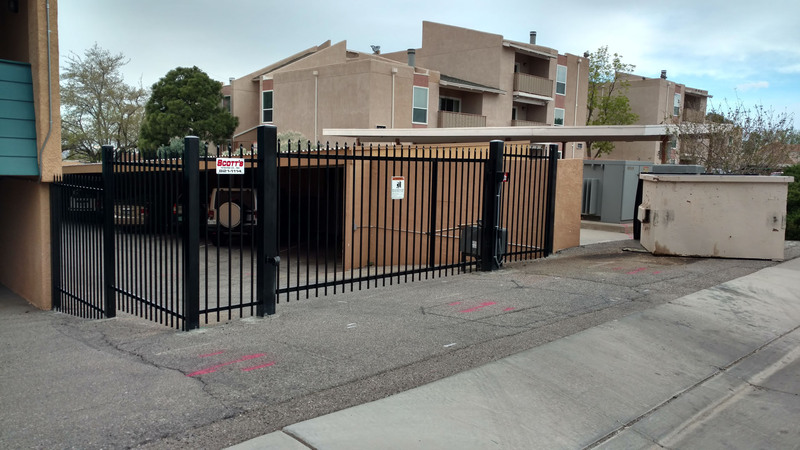 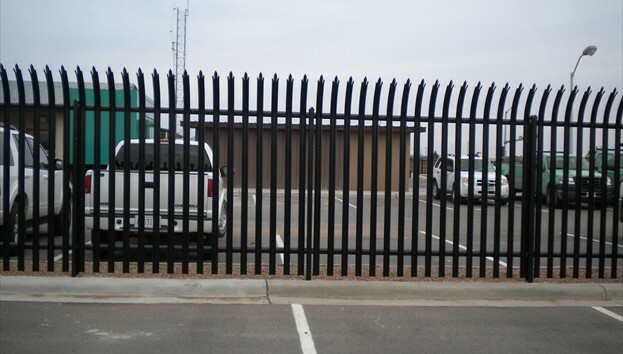 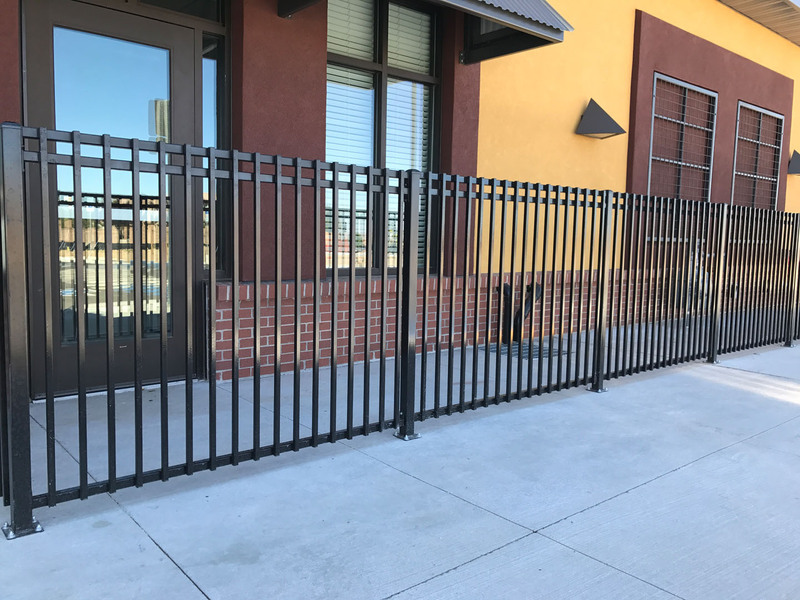 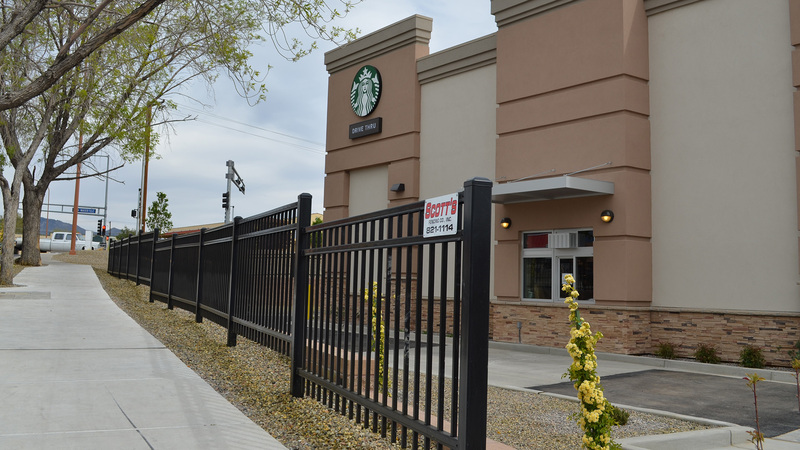 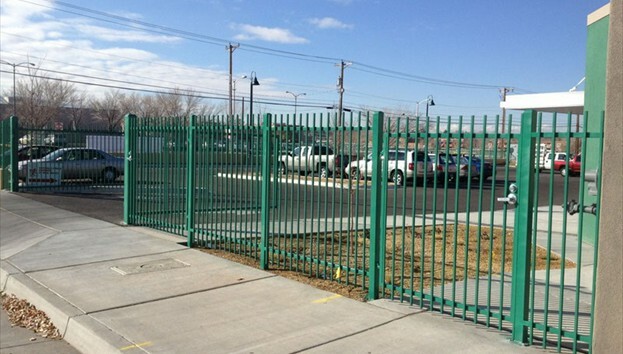 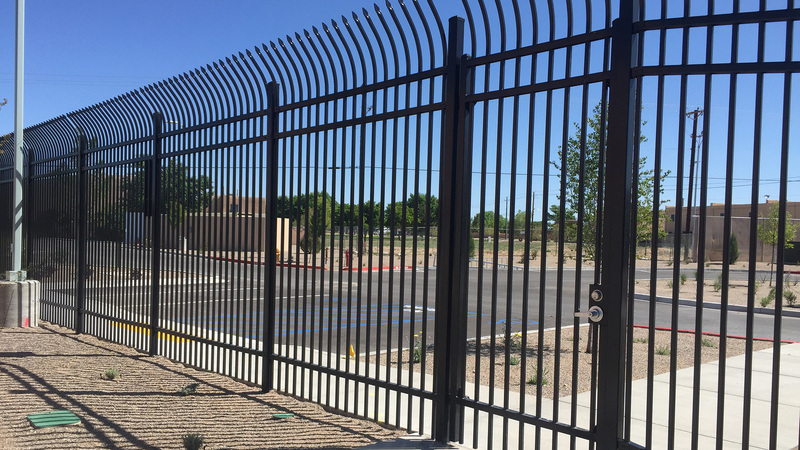 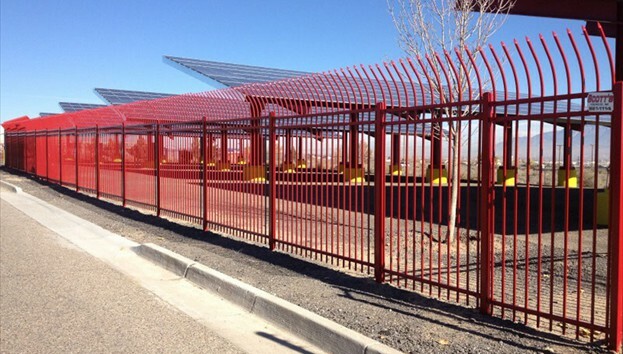 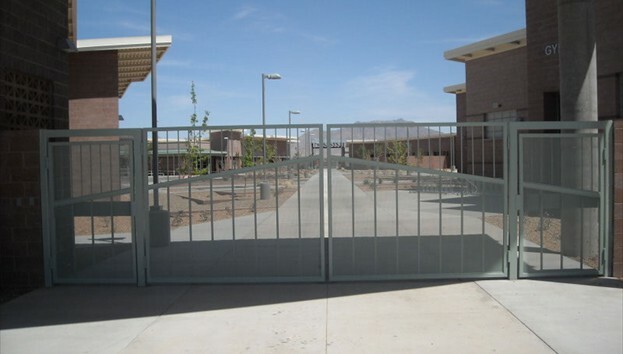 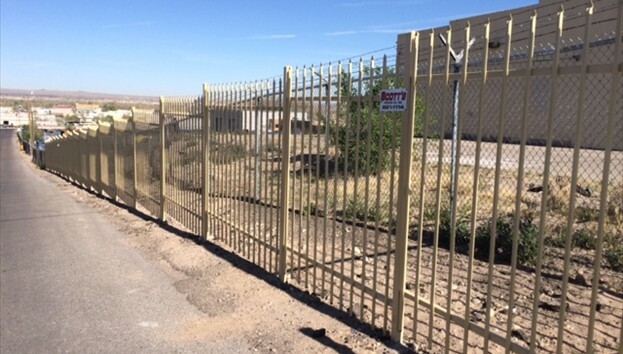 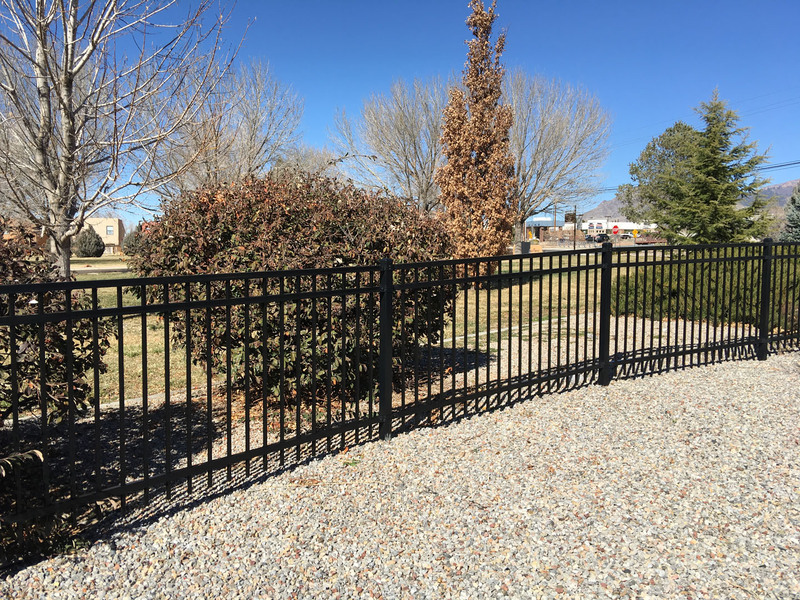 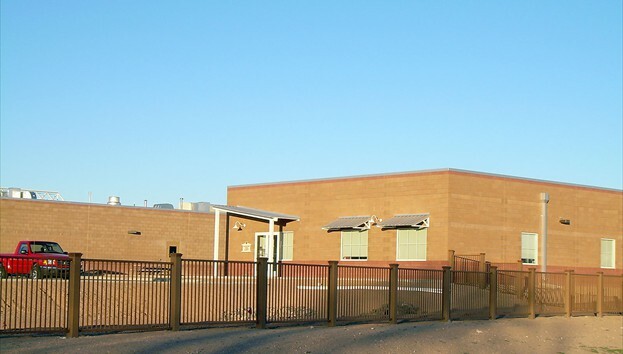 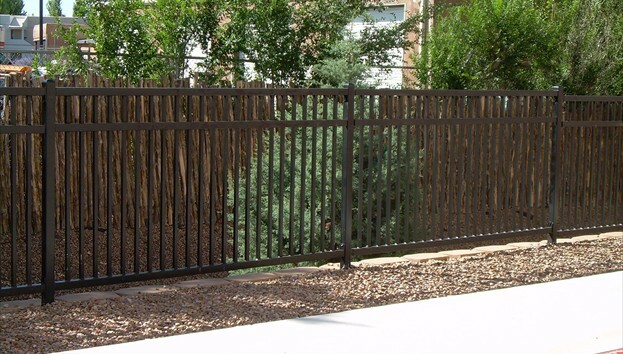 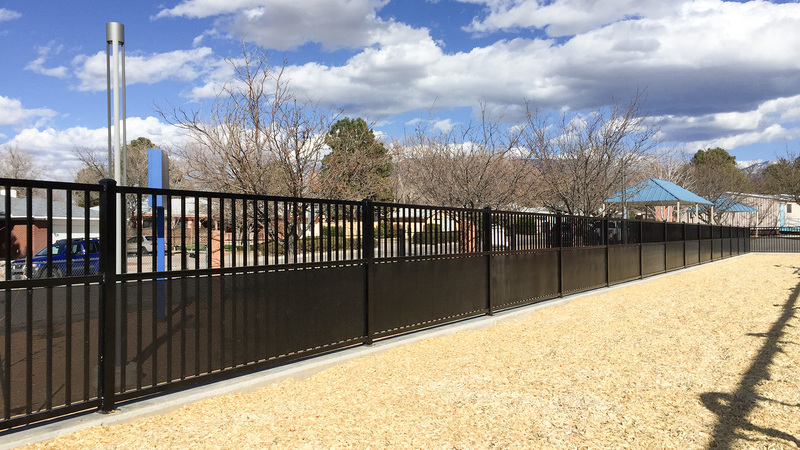 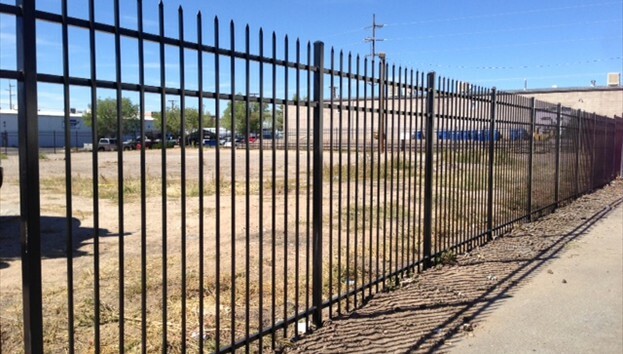 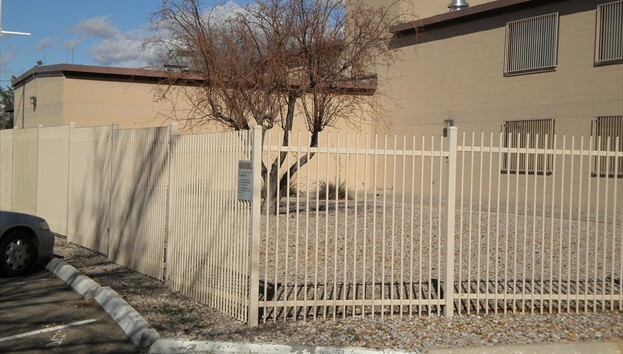 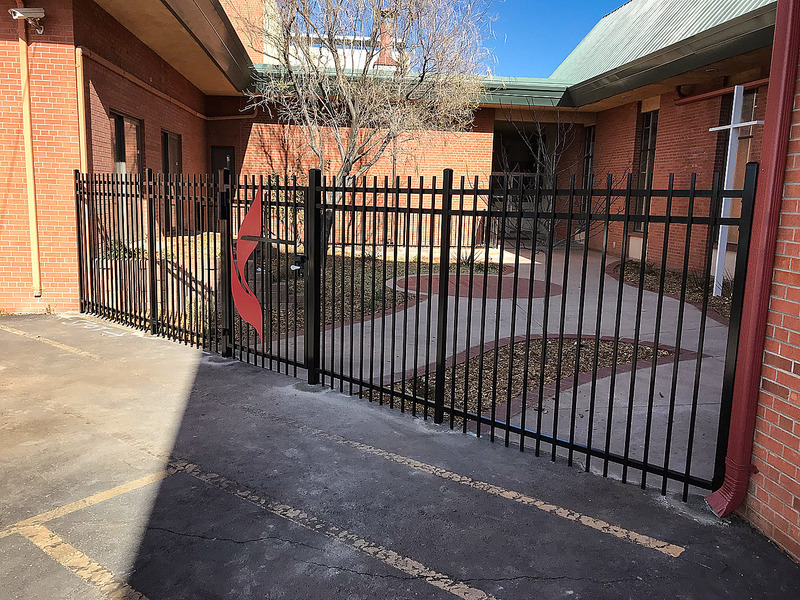 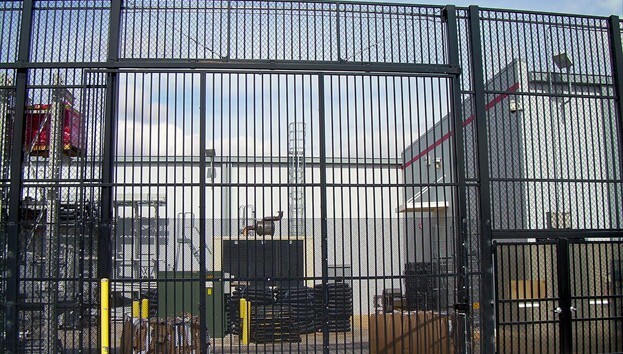 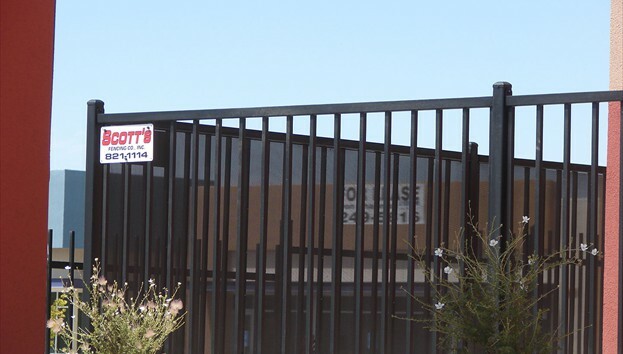 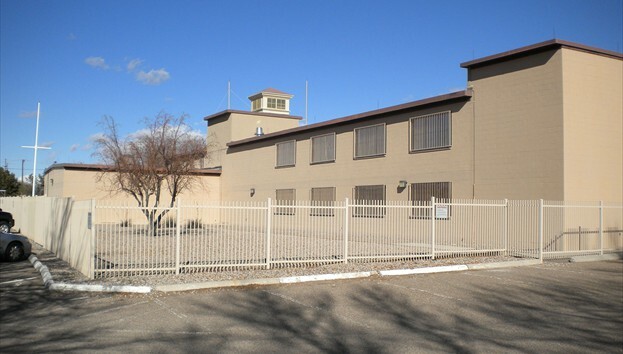 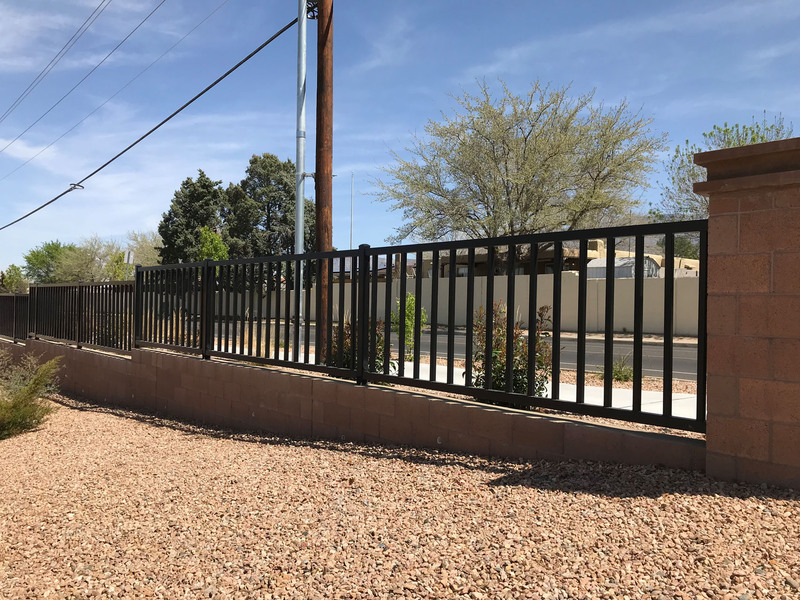 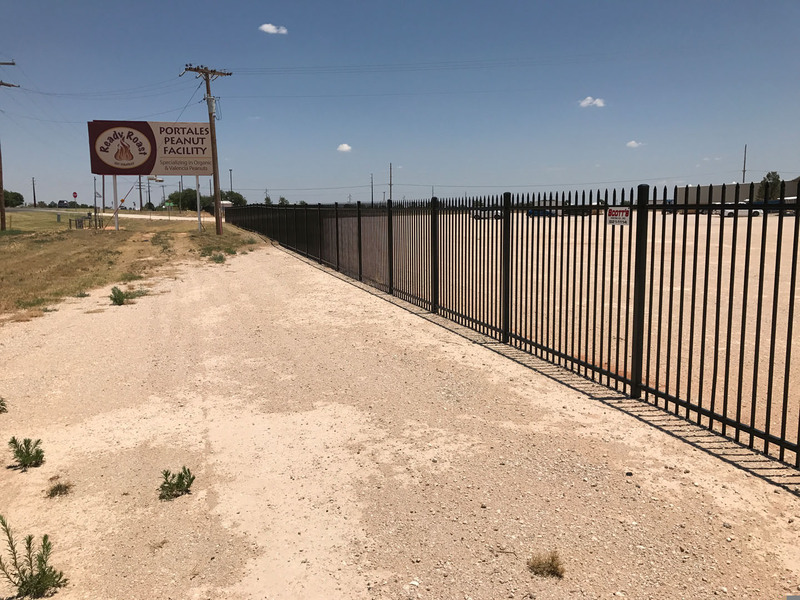 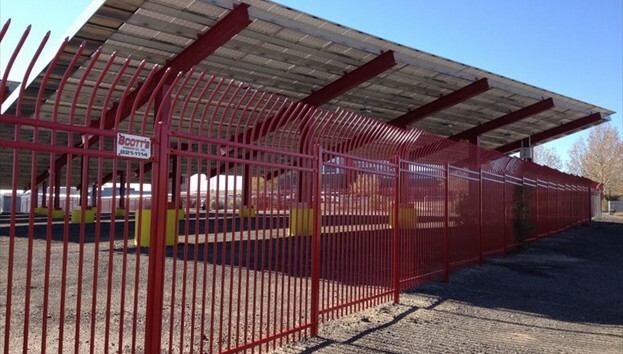 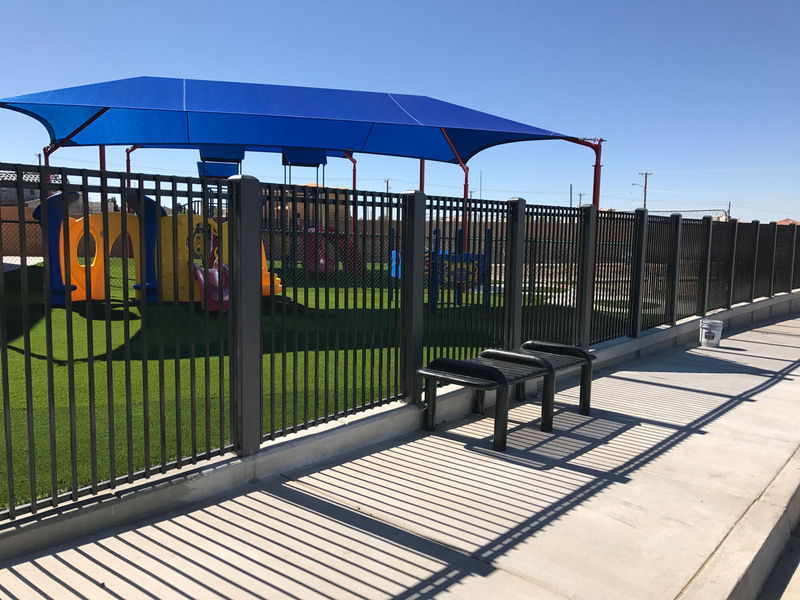 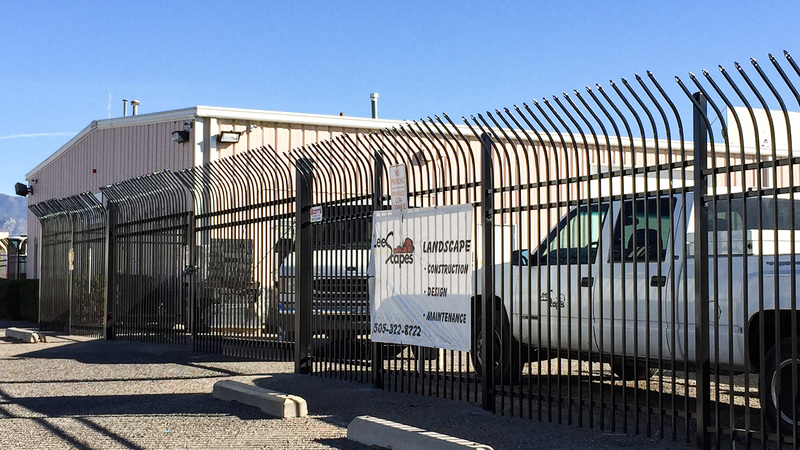 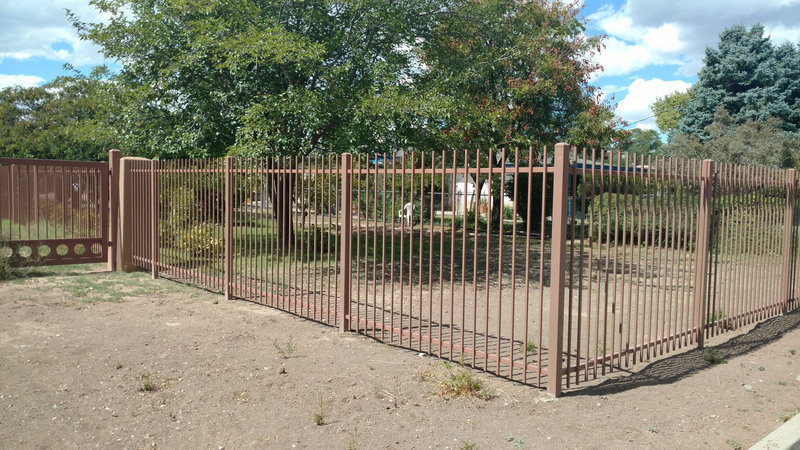 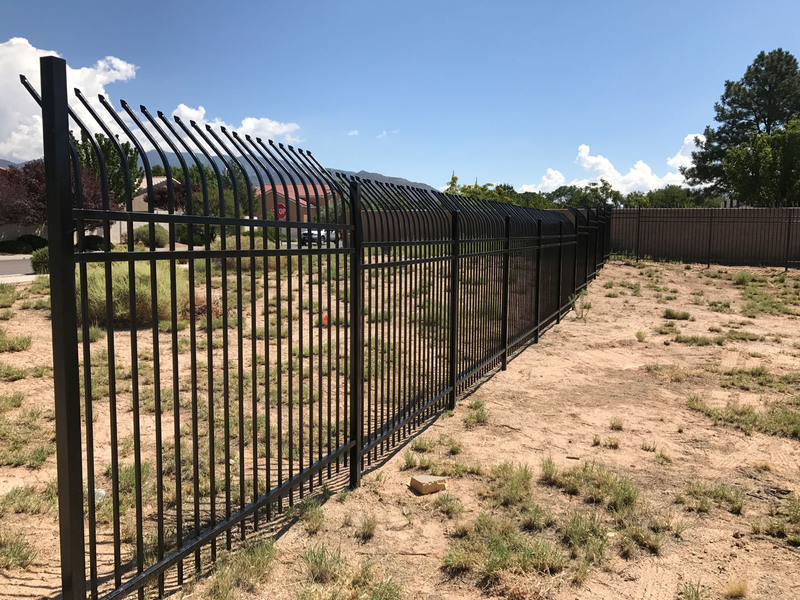 Scott's Fencing has a full fabrication shop to meet your iron fencing and security needs. 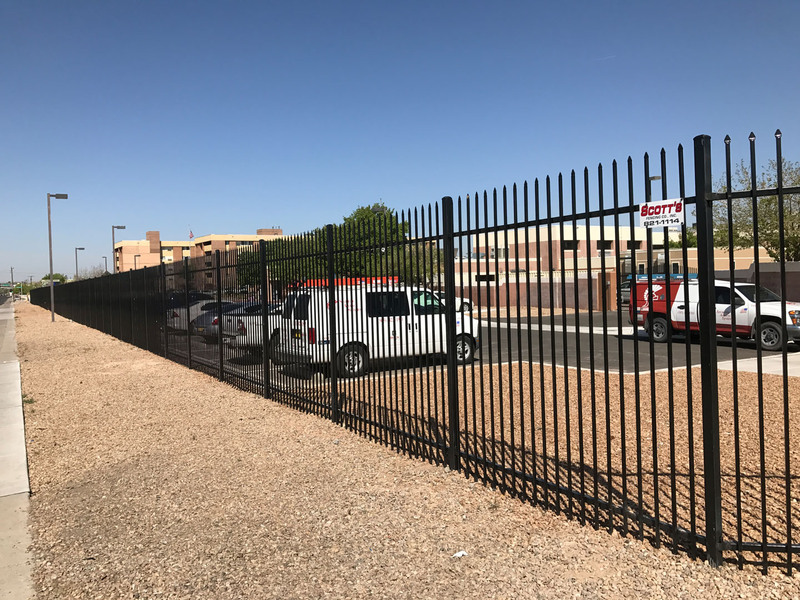 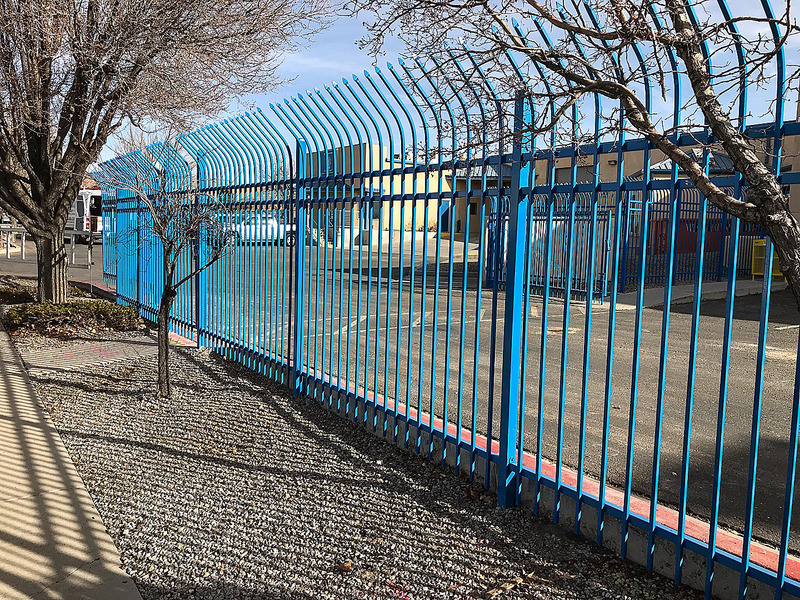 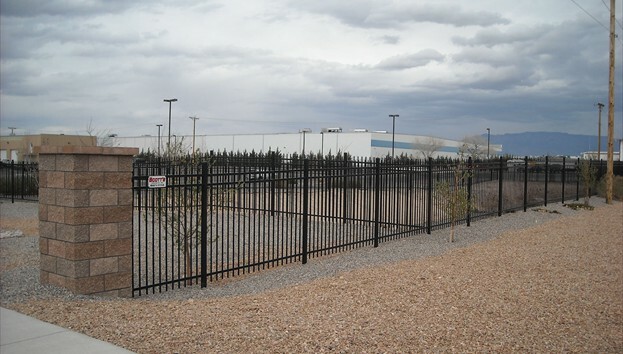 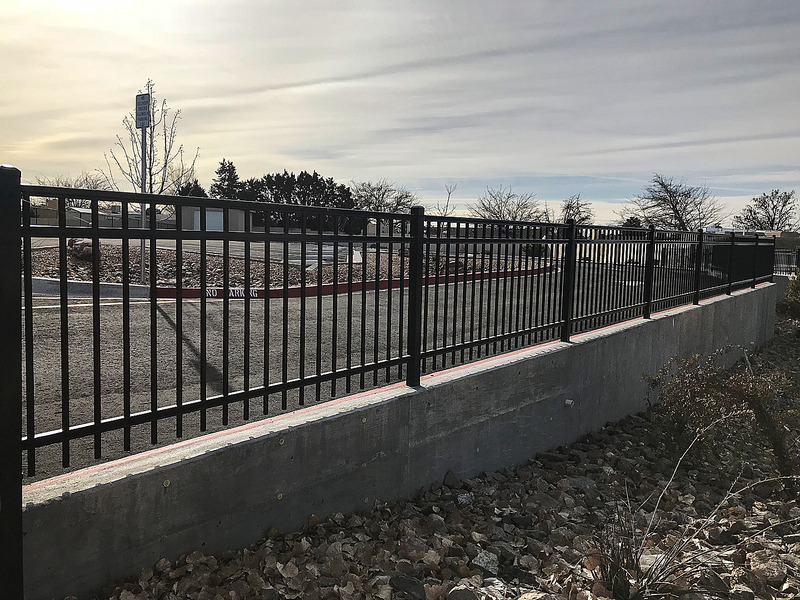 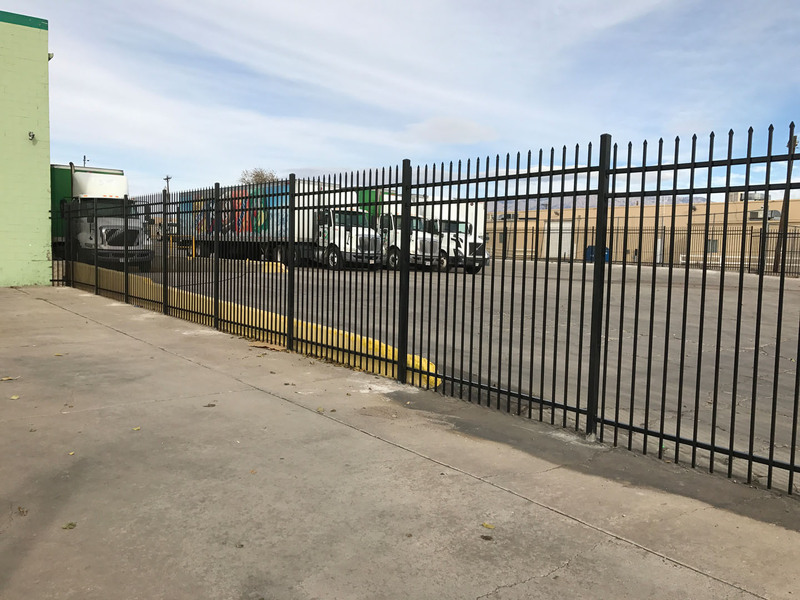 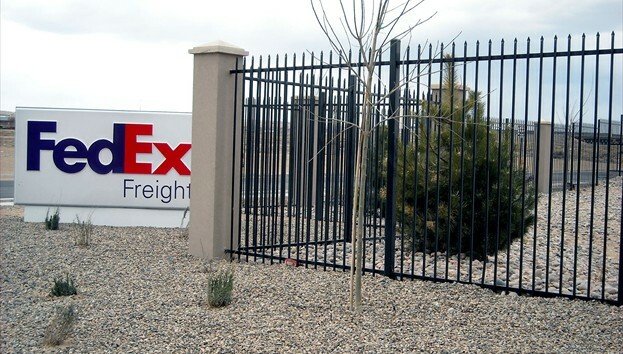 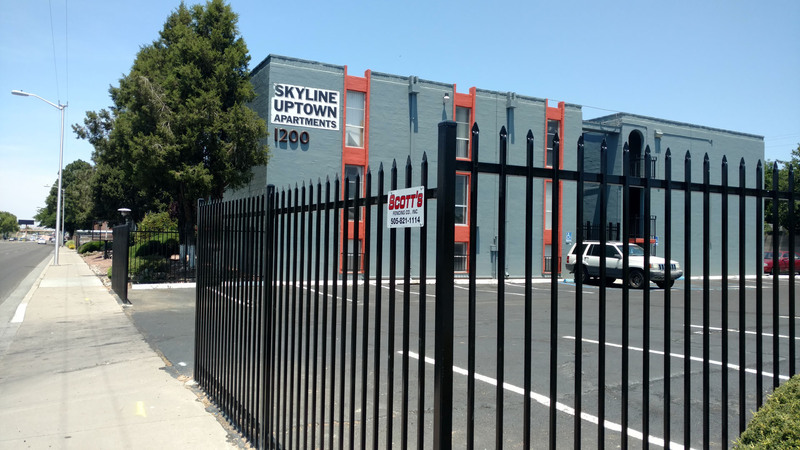 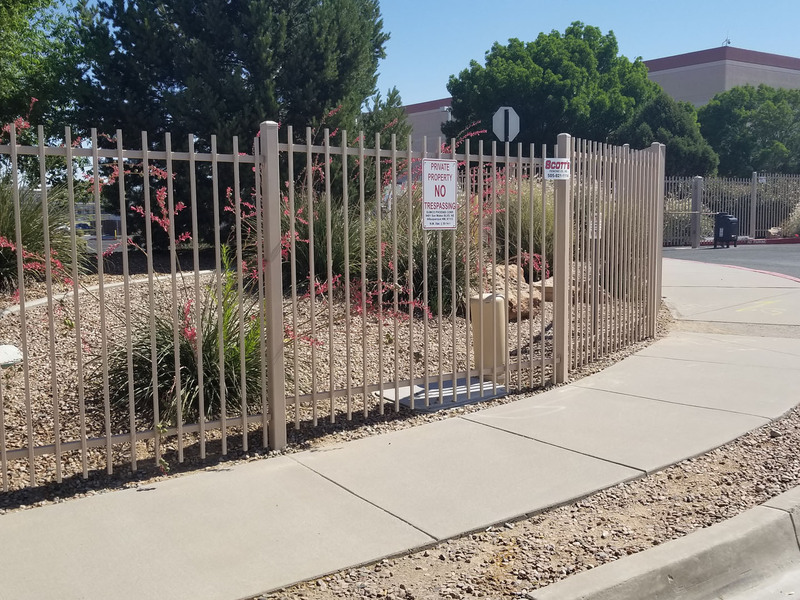 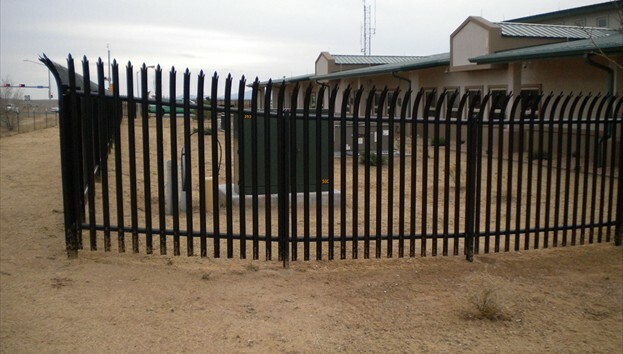 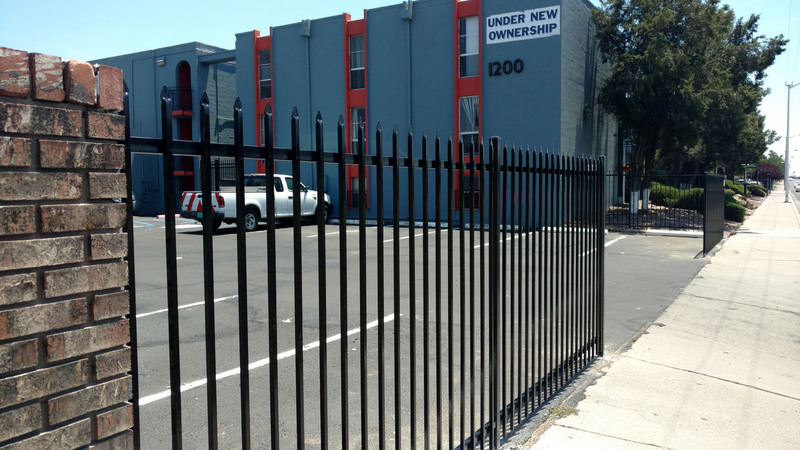 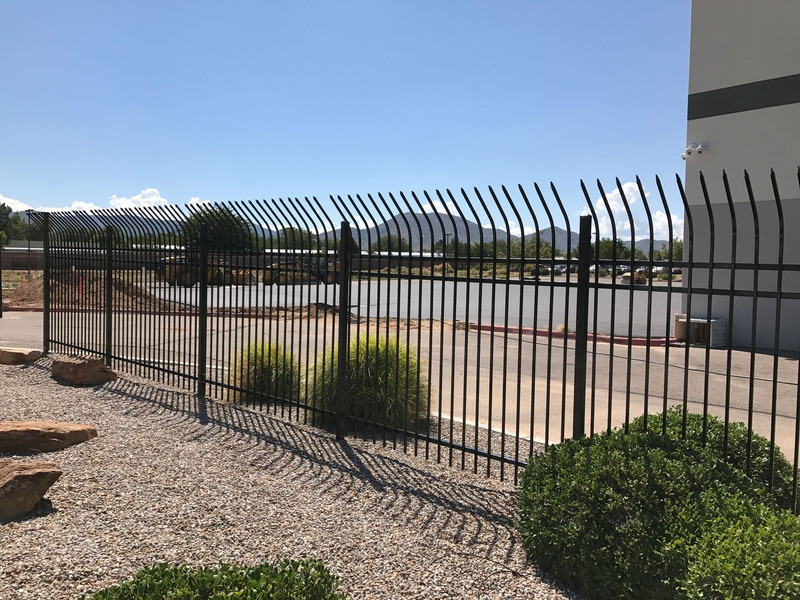 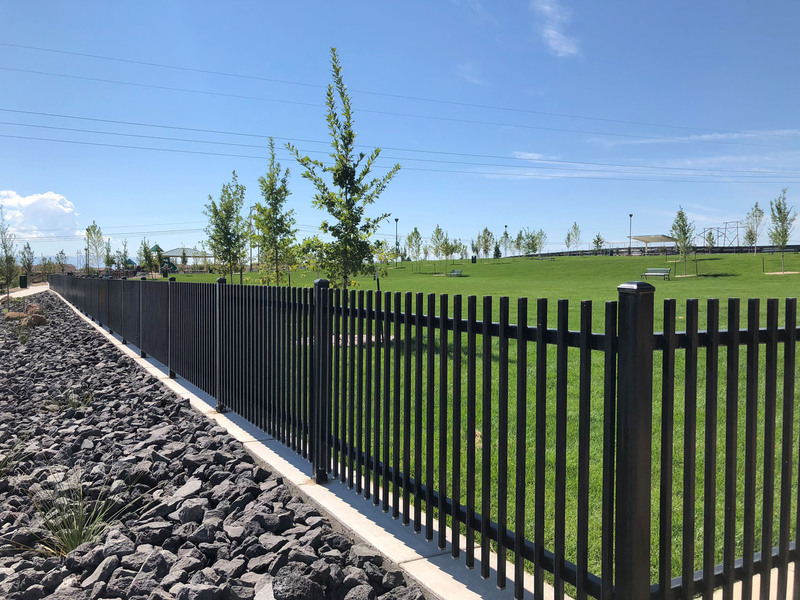 We are highly experienced in light commercial and Industrial iron fencing all the way to heavy industrial and security. 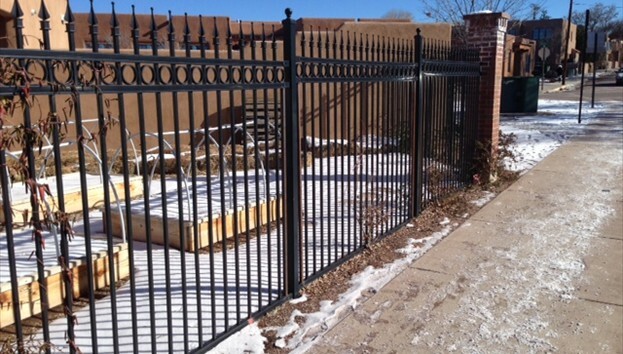 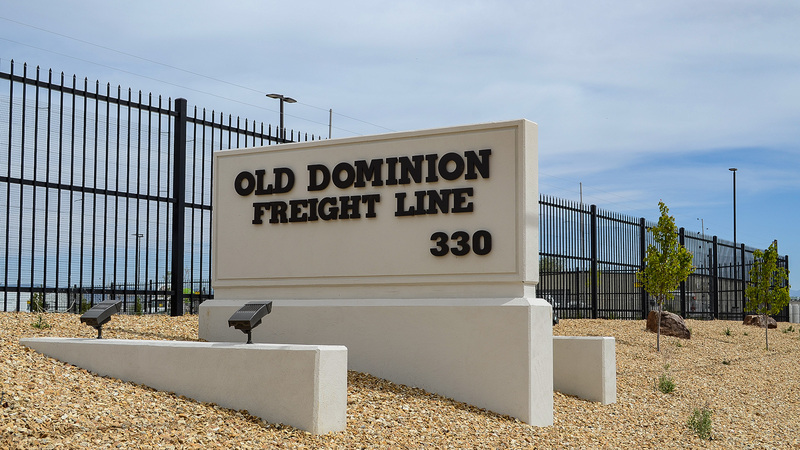 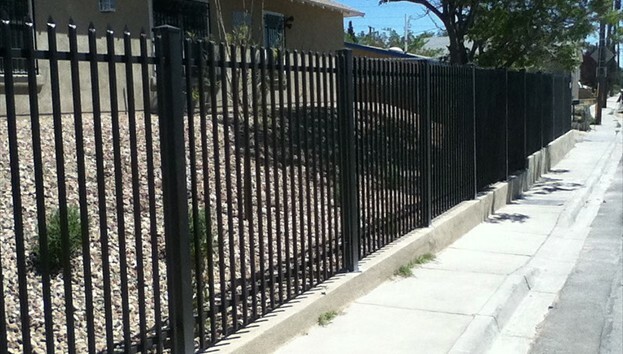 We work with many leading manufacturers to offer the very best in ornamental iron fencing. 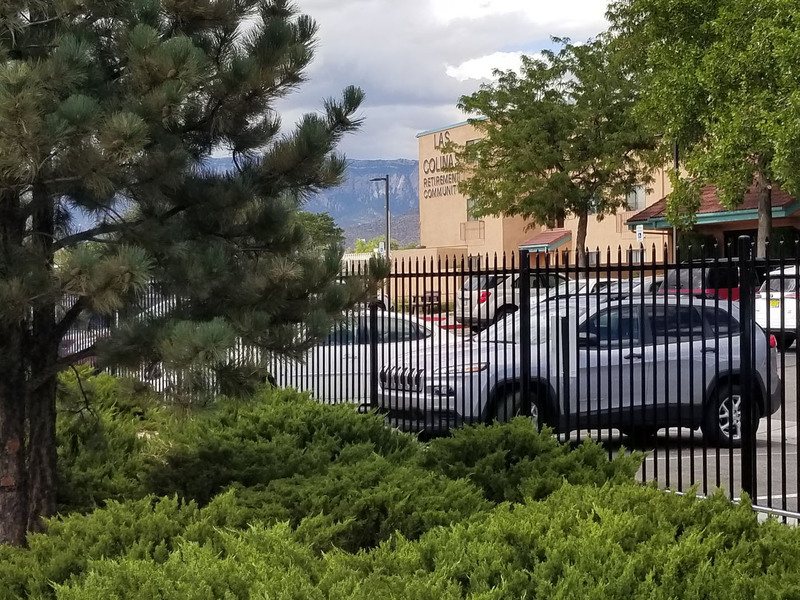 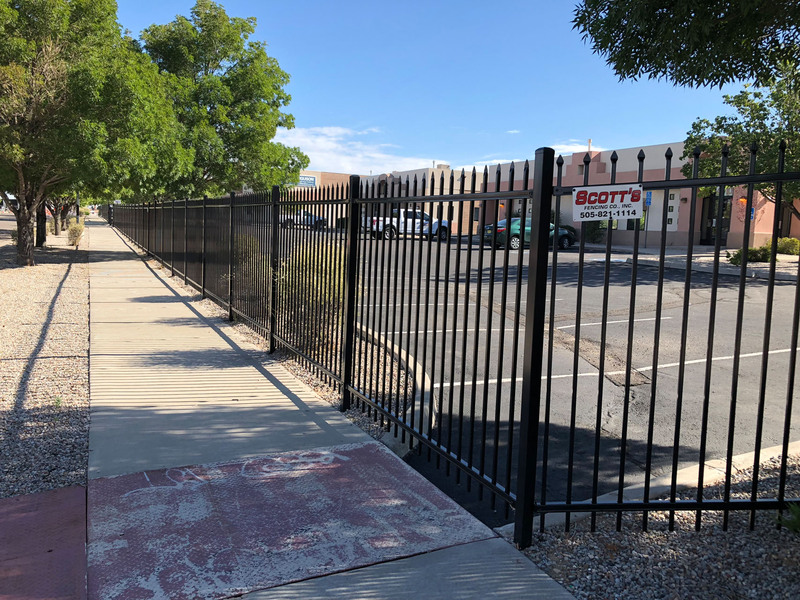 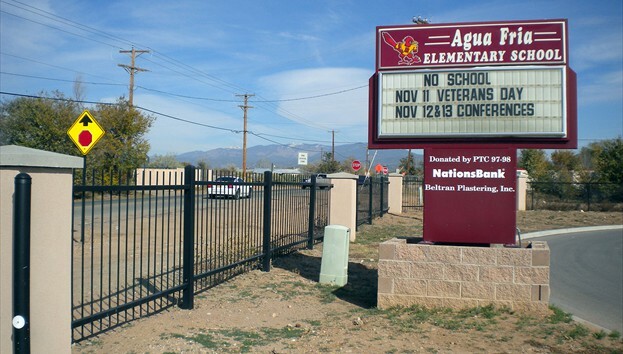 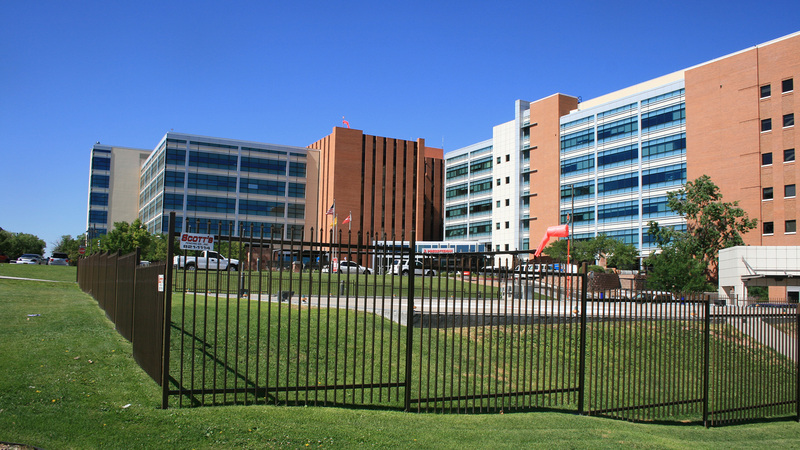 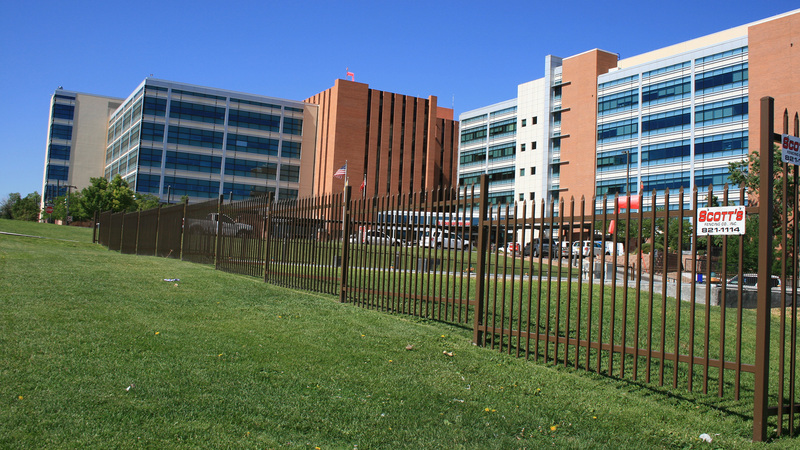 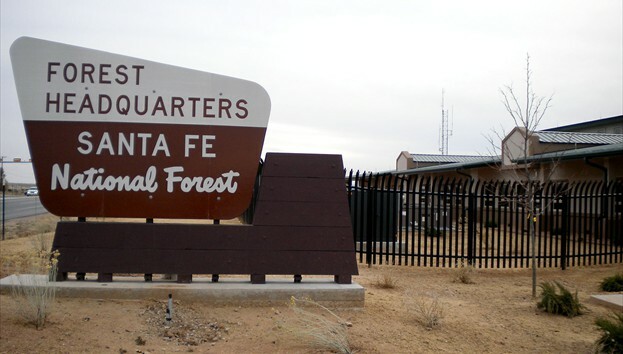 Scott's Fencing works with the military, sports facilities, airports, federal government, and many other large scale entities.